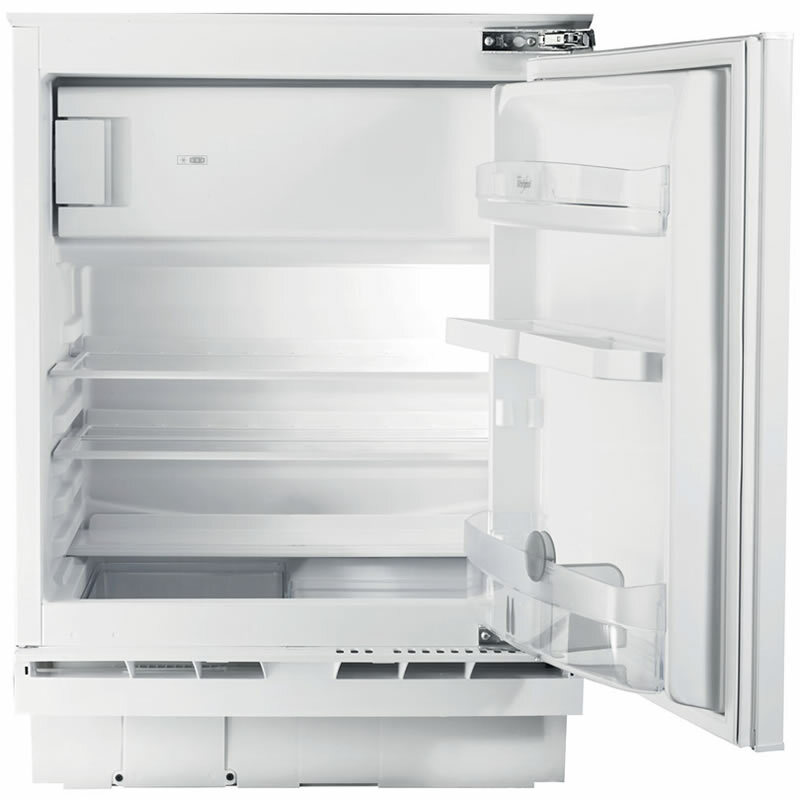 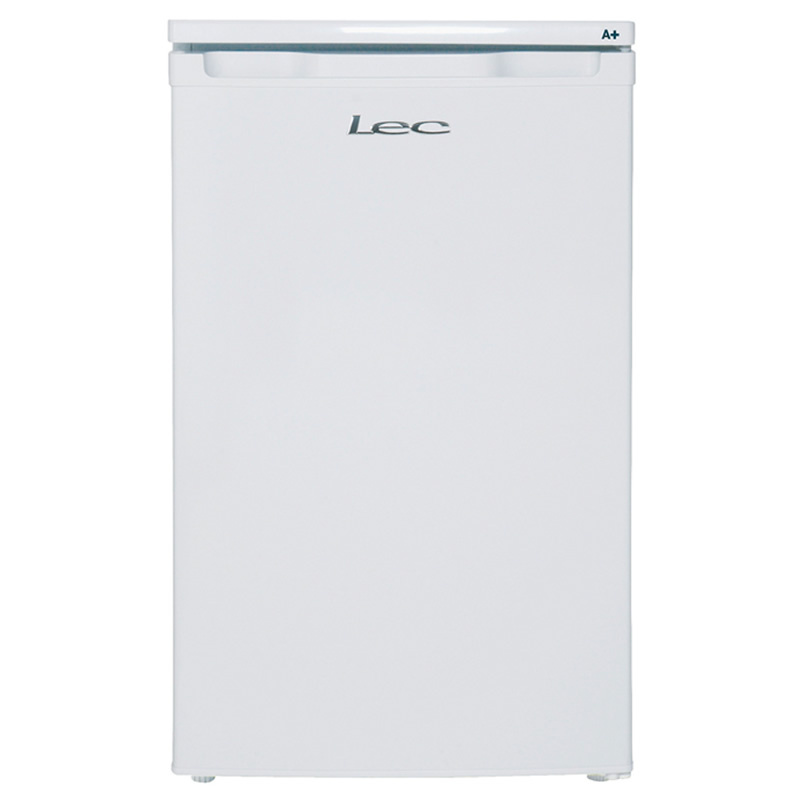 Shop around to find the cheapest prices on Fridges by comparing prices from all the UK's leading online retailers. 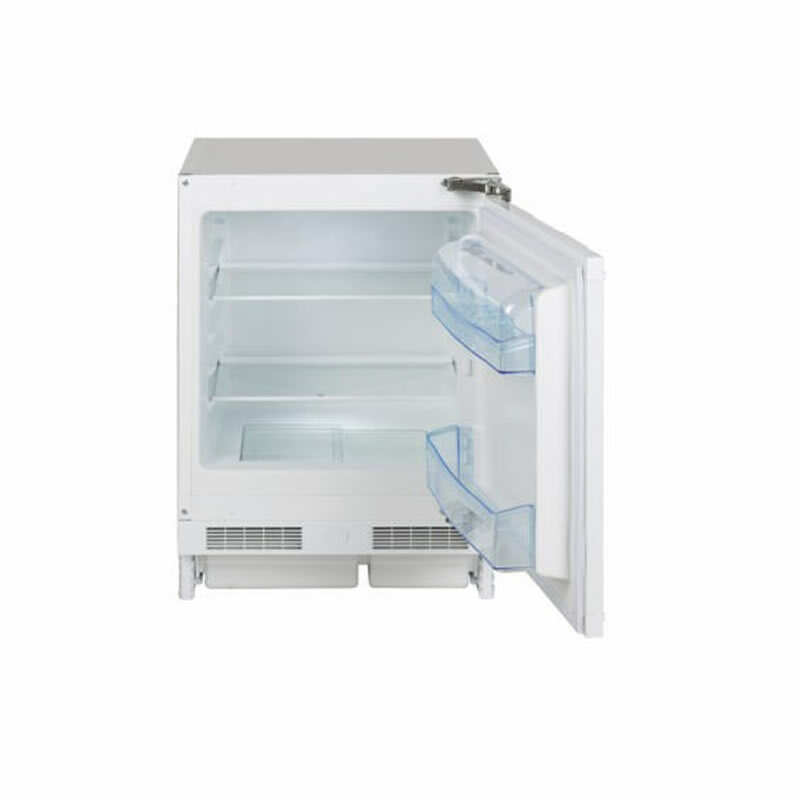 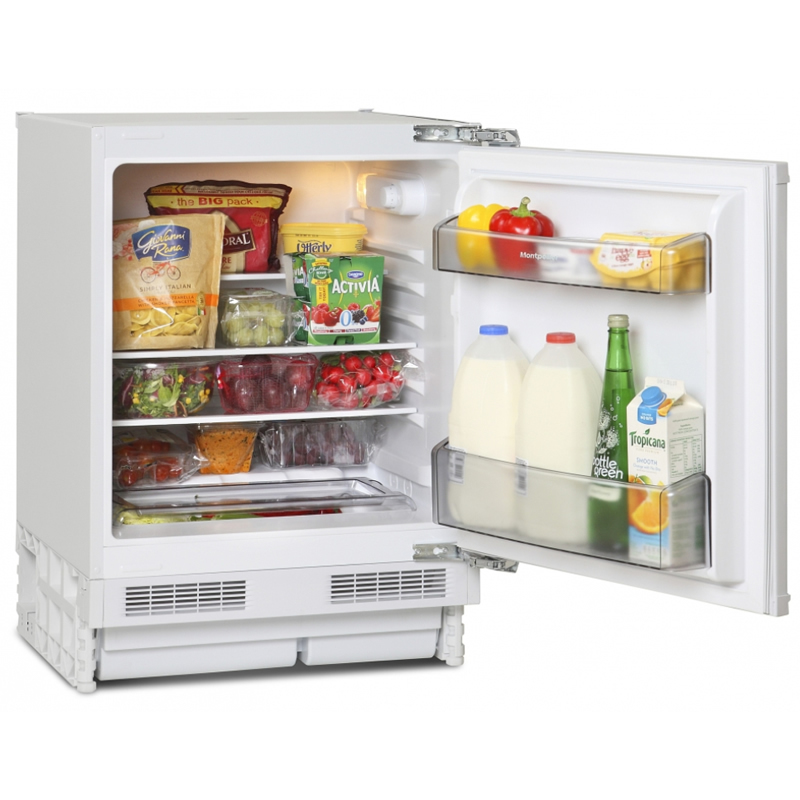 ""The RK548W is a new model in the Iceking refrigeration range offers style and space for your weekly chilled shop. 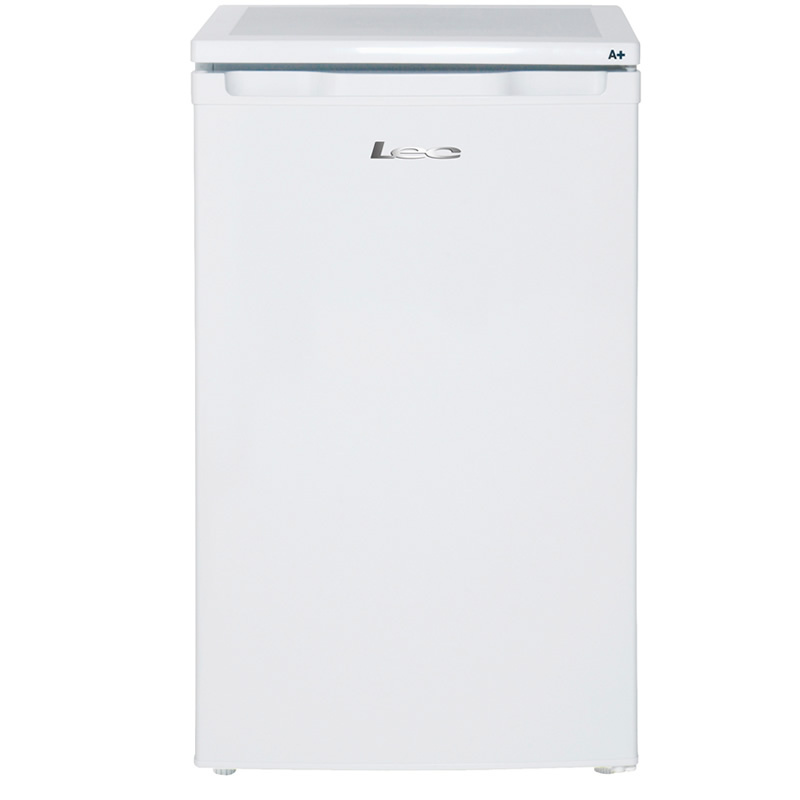 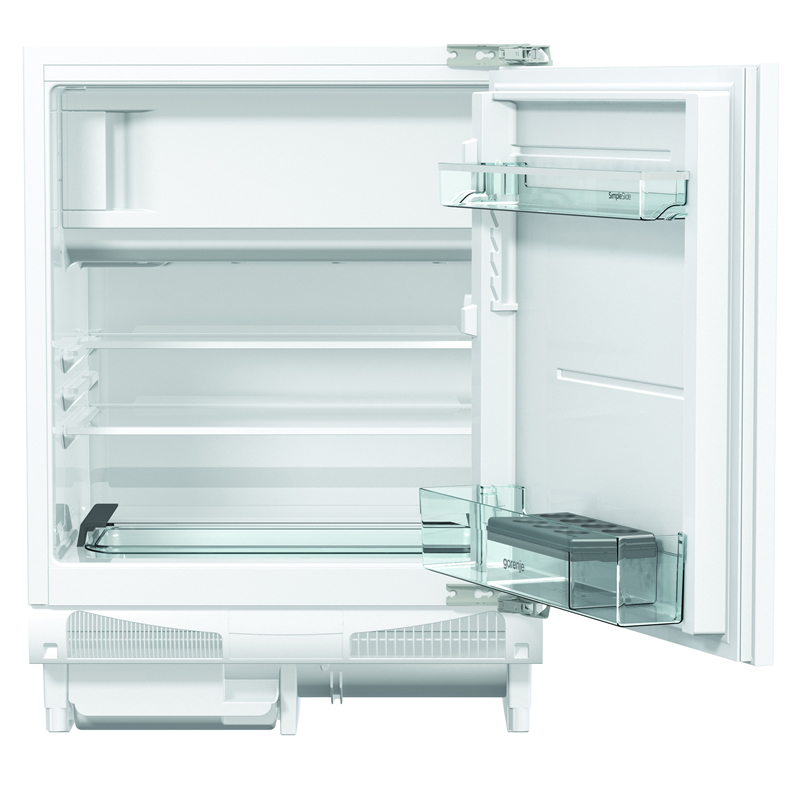 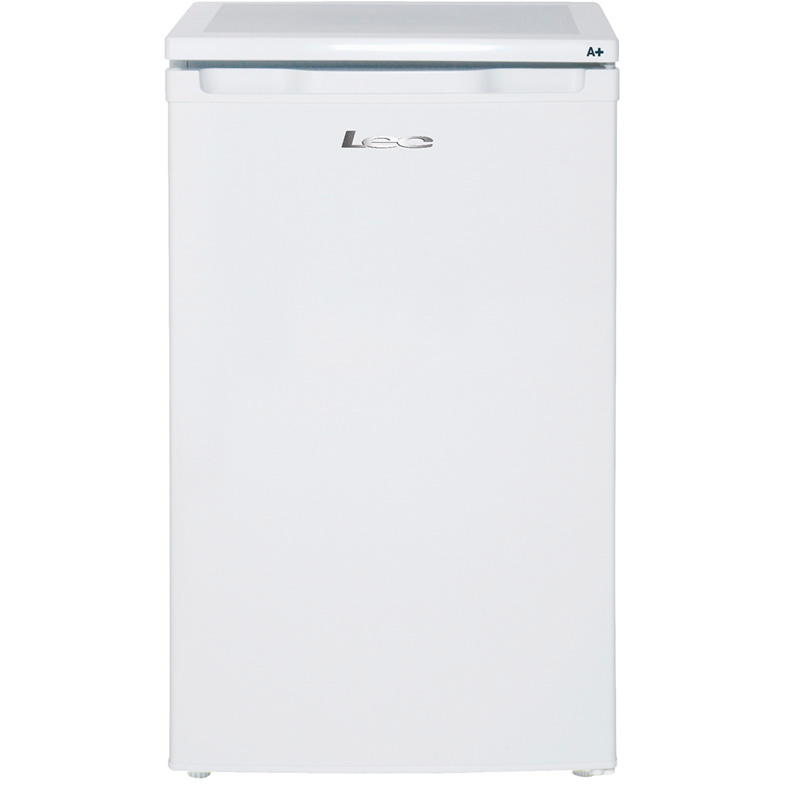 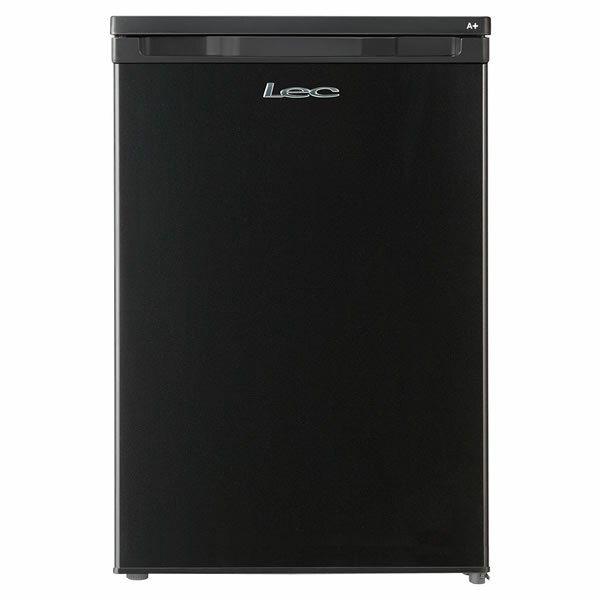 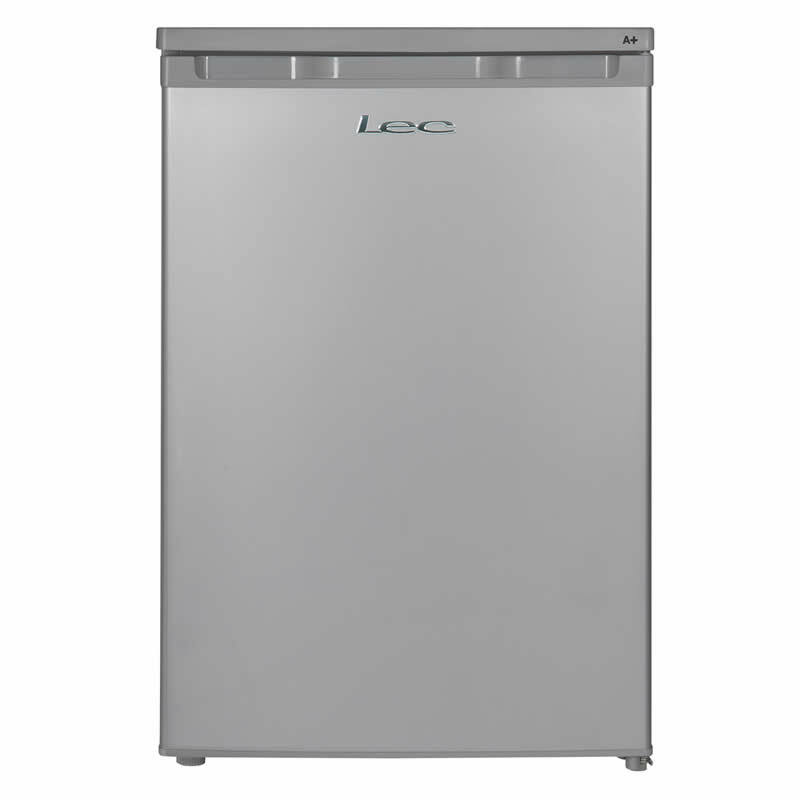 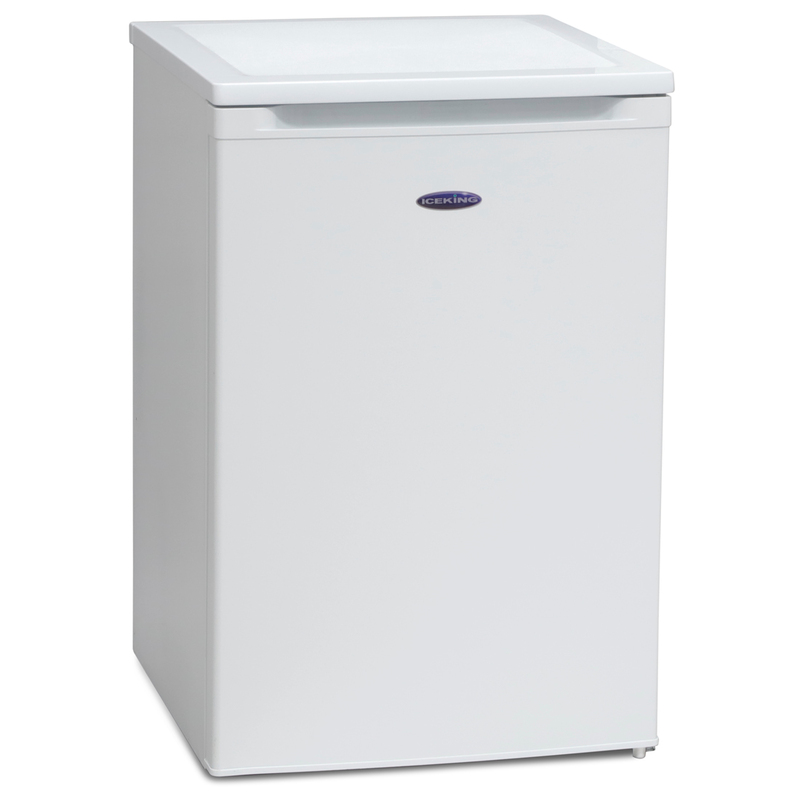 Additional features include A+ energy, reversible door, 113 litres capacity and two years parts and labour warranty. ""